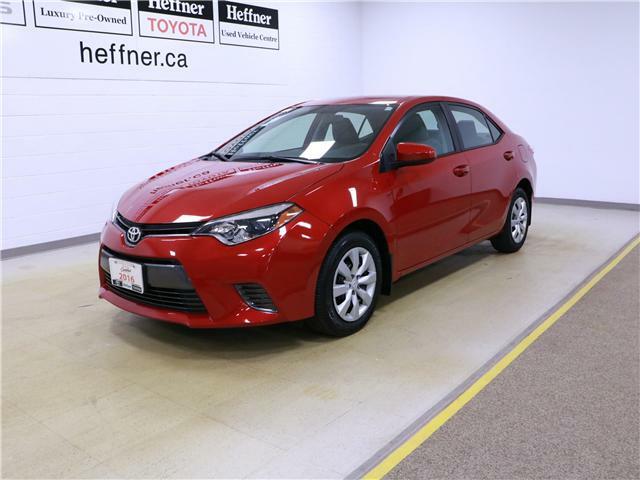 Heffner bought and serviced, one owner 2016 Corolla LE with a clean accident history report. 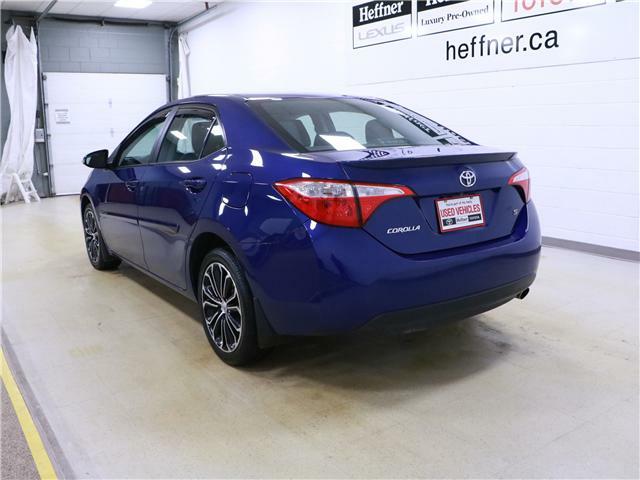 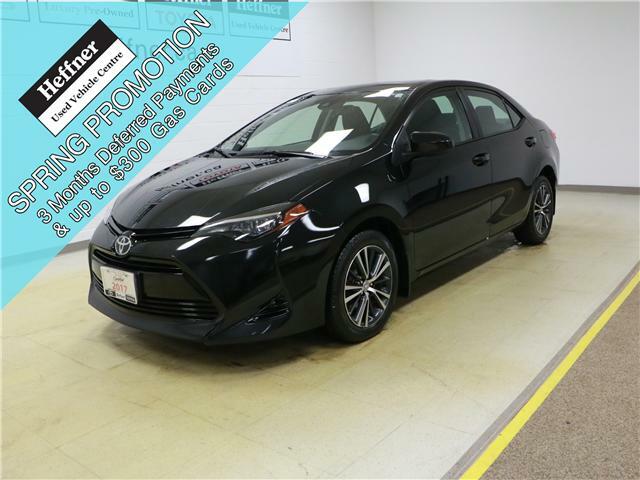 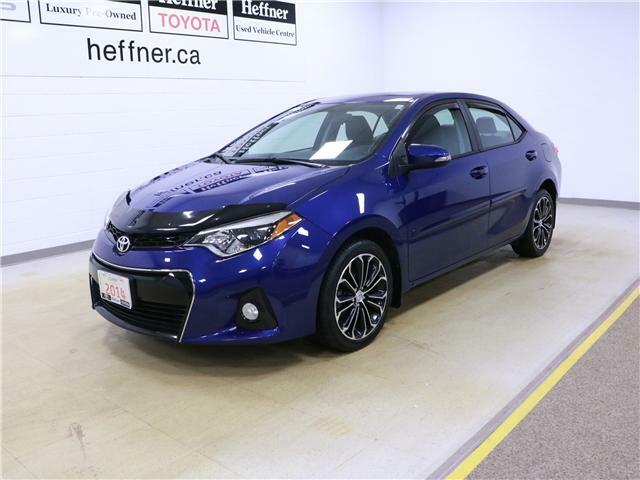 Featuring heated seats, backup camera, bluetooth, winter tire package and more. 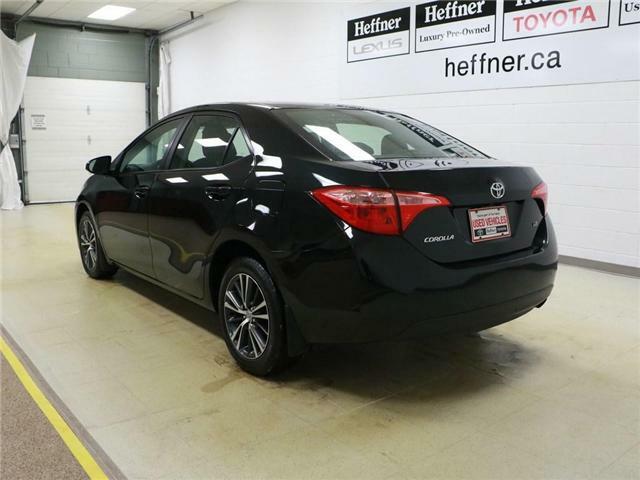 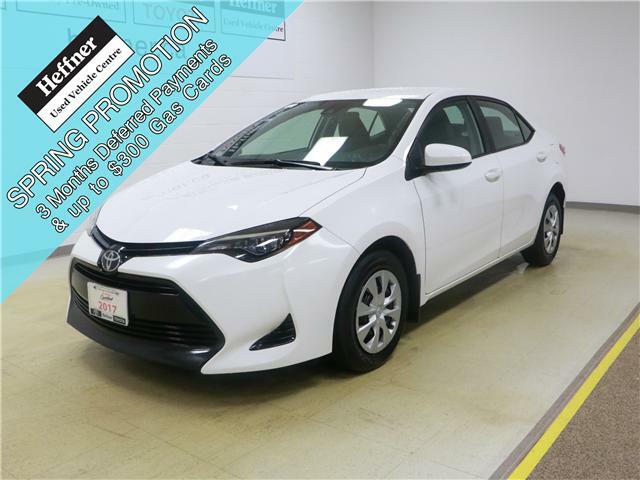 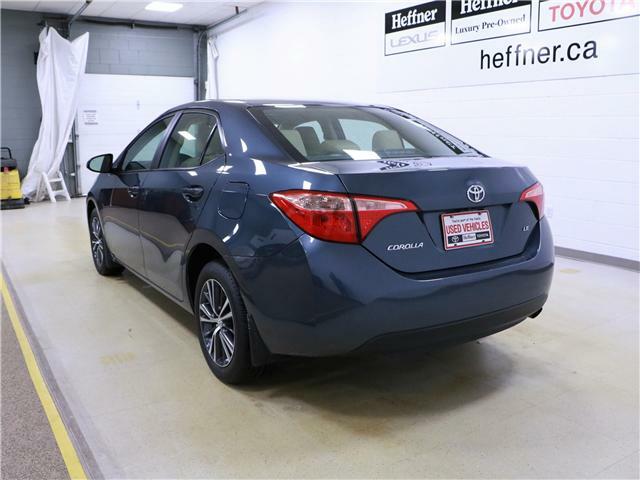 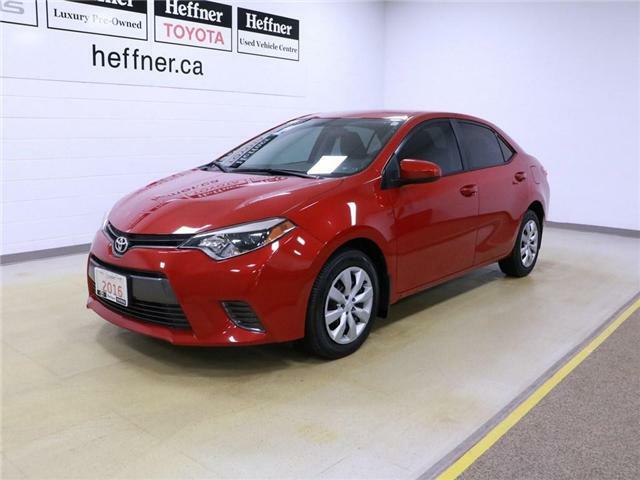 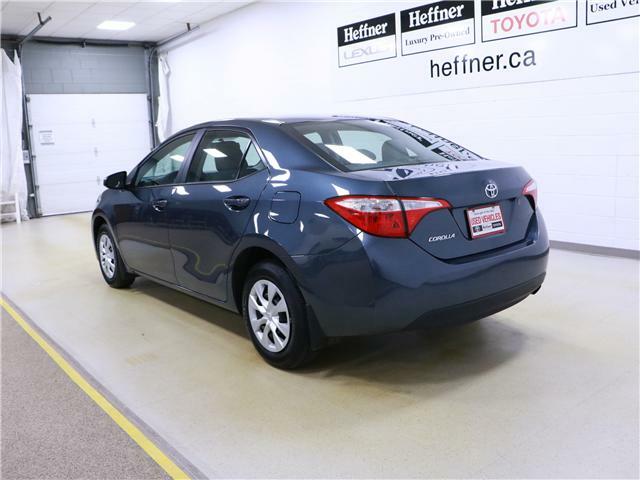 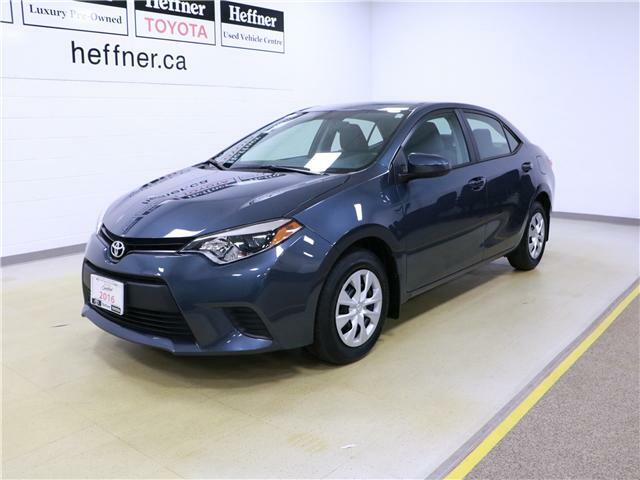 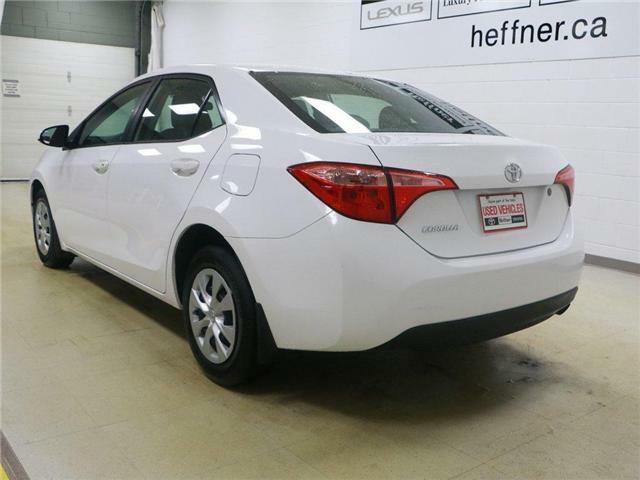 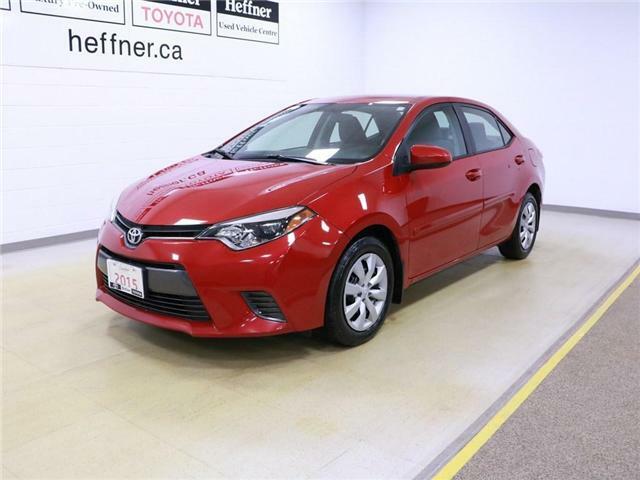 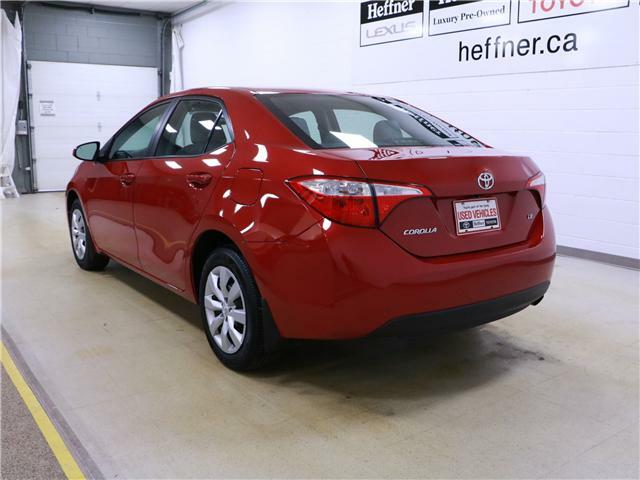 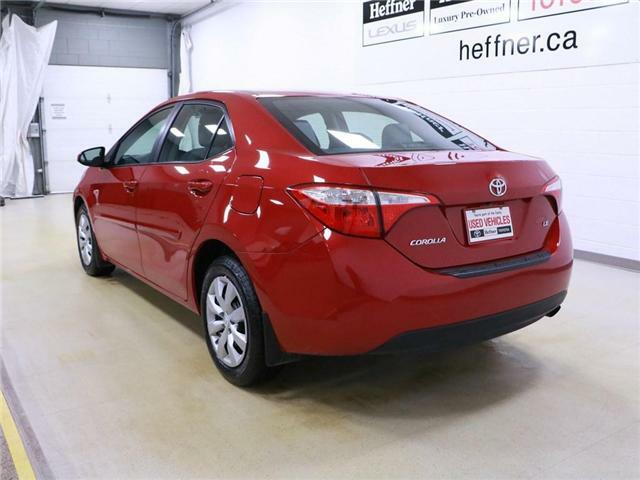 One owner 2015 Corolla LE with a clean accident history report. 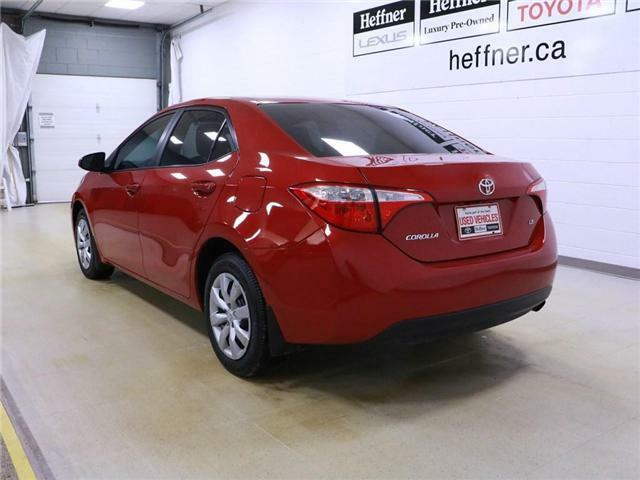 Featuring backup camera, heated seats, bluetooth and more.